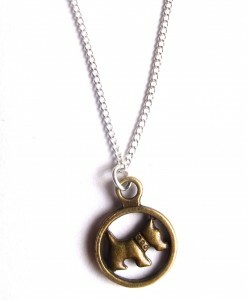 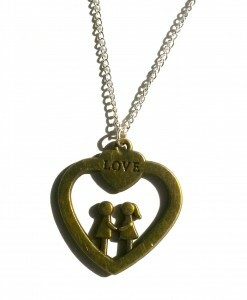 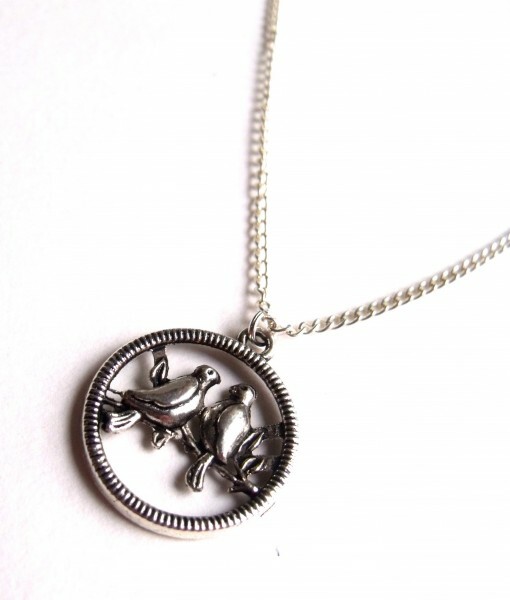 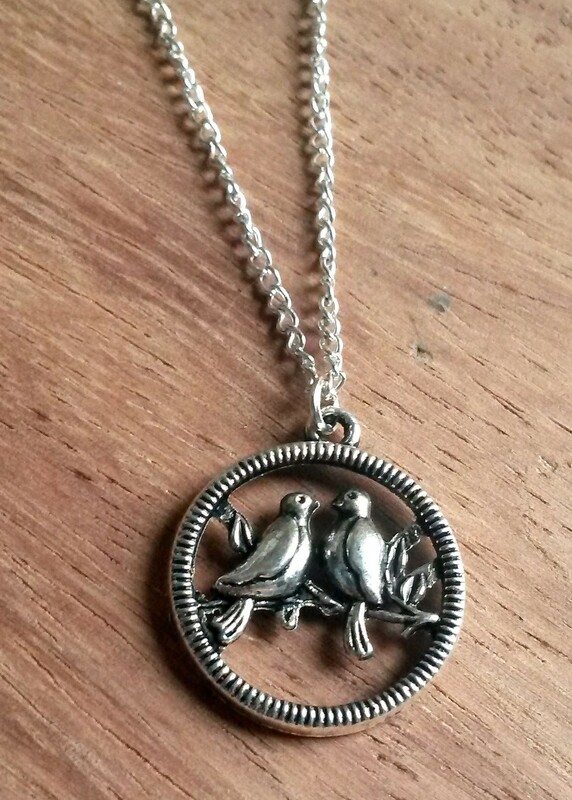 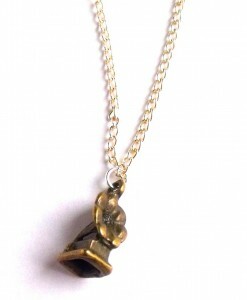 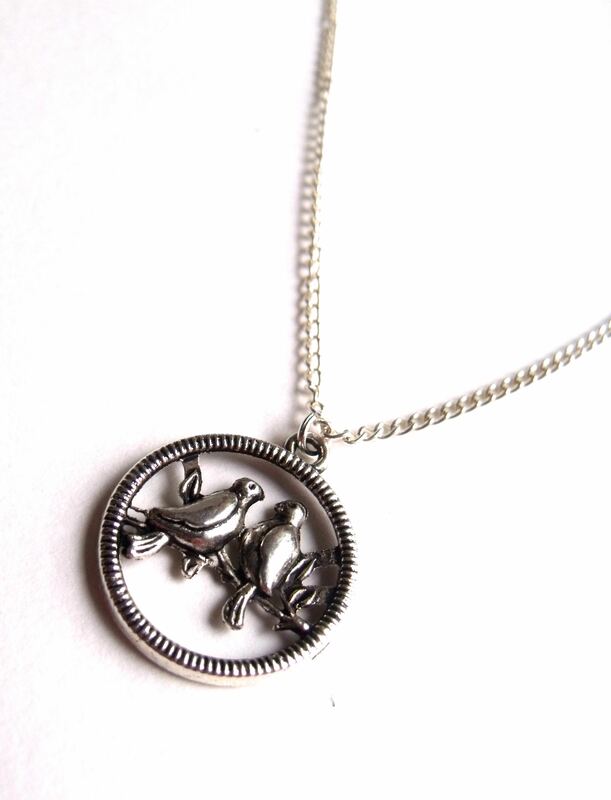 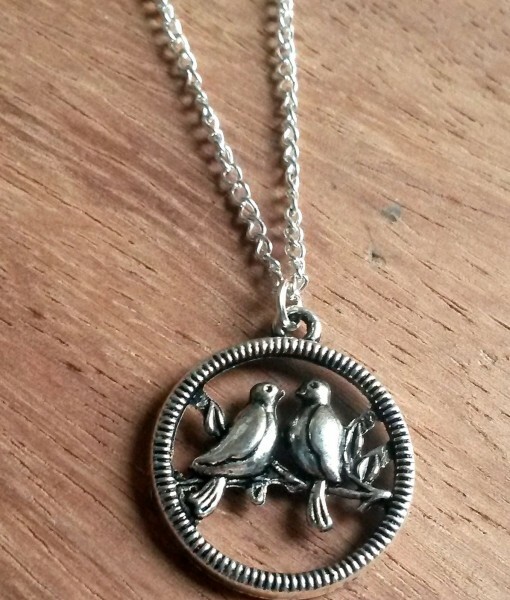 This gorgeous lovebirds necklace features two little lovebirds sat in a silver circle and it hangs on a 16″ chain. 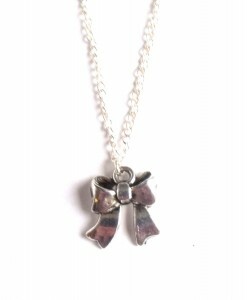 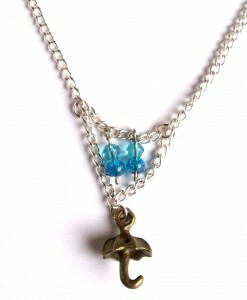 It’s sweet, dainty and makes a beautiful gift for a loved one or for yourself. 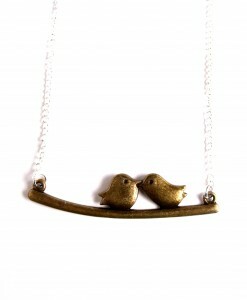 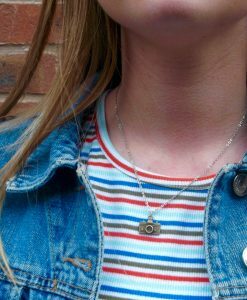 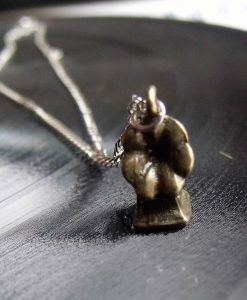 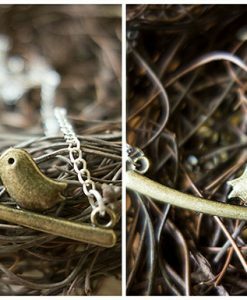 The lovebirds necklace is one of our most popular pieces and it makes a great, subtle piece that will go with any outfit. 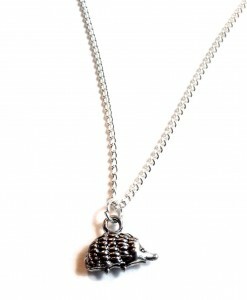 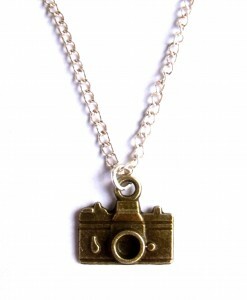 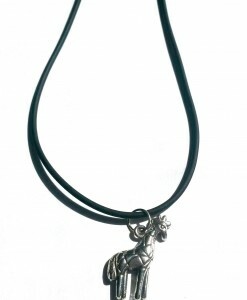 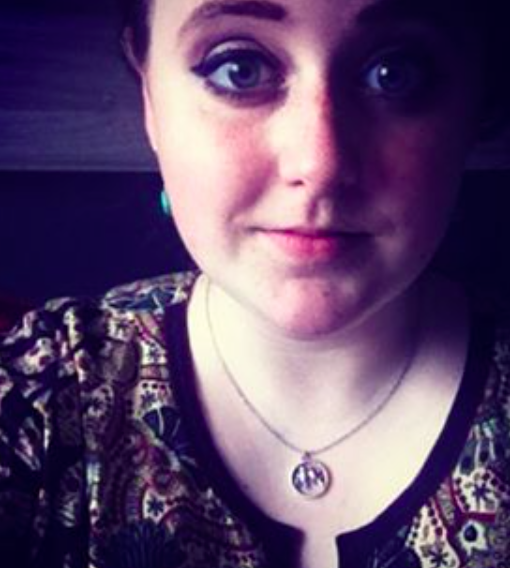 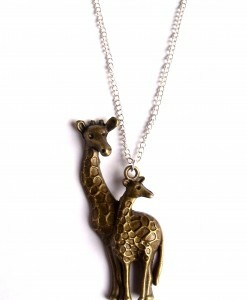 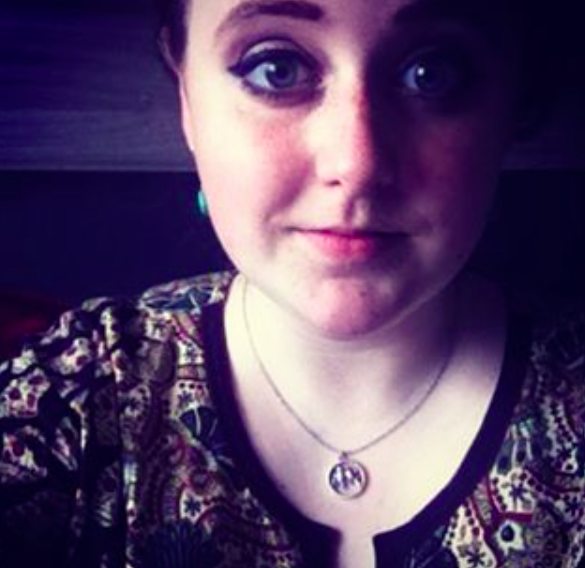 It’s a really beautiful necklace and looks absolutely stunning on.